Today, premium Ibizan superclub Hï Ibiza proudly announce that Swedish Dj and producer, Eric Prydz will return for what is sure to be a phenomenal second season. 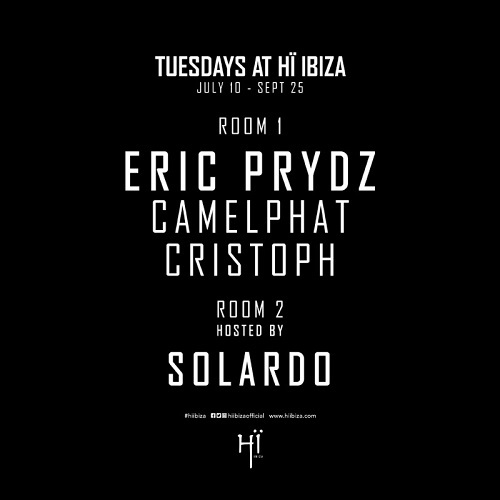 Prydz will bring his DJ sets to the Theatre (Room 1) at Hï Ibiza every Tuesday for 12 weeks starting 10th July and running to 25th September. As well as hand picking a host of the world’s finest DJ talent across the residency (last year Prydz’s guests included Deadmau5, Matthew Dear, Kolsch, Agoria, Dusky and others), Prydz will be joined in Theatre (Room 1) each week by chart topping UK production duo Camelphat and Newcastle’s next big thing, Cristoph. Taking over Club (Room 2) each week of the residency will be house music’s latest hot property in the form of house and techno duo Solardo. 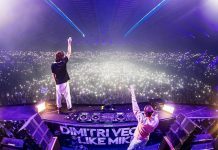 Their sets at Hï Ibiza last year were some of the most memorable of the season and pulled in sell-out crowds week after week, making the party one of the most sought after tickets on the island. With the addition of these exciting new names, this year looks set to raise the bar even higher. 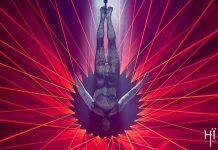 Hï Ibiza will once again give the Prydz team carte blanche to work their magic, building a unique, site-specific stage to host their weekly show. Last year the production was second-to-none, so expect more of the same immersive spectaculars for 2018 as Prydz treats crowds to a blistering and inimitable blend of house and techno along with a visual and audio experience like no other. Eric Prydz is a giant of the contemporary dance scene thanks to his immaculate productions and rare understanding of dance floor dynamics. 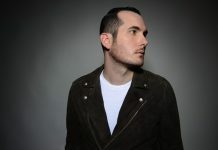 He is a Platinum selling producer responsible for some of the biggest progressive house and techno tracks in the last decade. A singular performer, he’s as adept at performing to crowds of over 15,000 at his stand-alone EPIC shows as he is djing intimate environs under his techno alias CirezD. 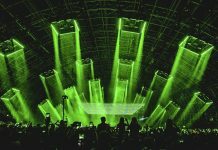 Prydz continues to innovate the boundaries of live performance, both through EPIC, which will return in 2019, and his recently announced HOLO shows. 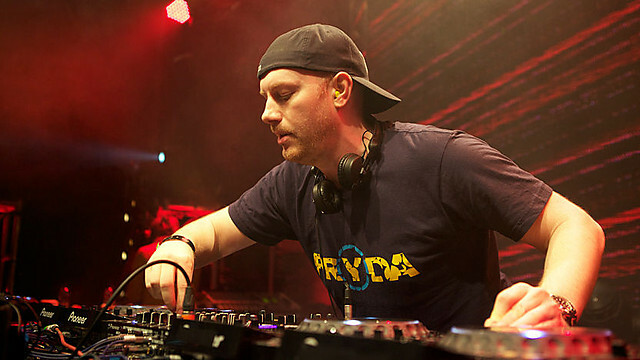 Prydz also runs the record labels Pryda, Pryda Friends and Mouseville, which release most of his own music and make him a firm favourite with both underground heads and the more popular end of the spectrum alike. 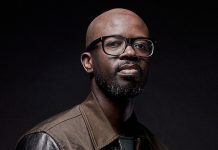 His latest tune ‘Stay With Me’ proved another breakout hit that was played far and wide in the latter part of 2017 and early 2018, and has only added to the legendary status of this worldwide superstar. Of course, Prydz also has his finger firmly on the pulse when it comes to hot talents coming up through the ranks. 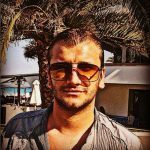 As such, you can be assured that his choices of weekly support in the form of Solardo, Camelphat and Cristoph will truly bring their A-game. 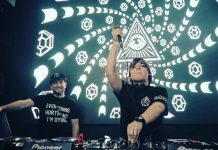 Manchester pair Solardo have a slick minimal tech sound that has taken them to the front cover of DJ Mag, on a sold-out UK headline tour as well as tours of the USA, Australia, South America, and countless festival shows. 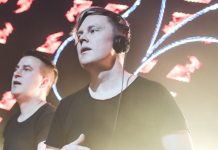 They have also contributed to Pete Tong’s influential Essential Mix series on BBC Radio 1, remixed tracks for the likes of Carl Cox, Duke Dumont and Gorgon City, and started 2018 with an 18-date sold-out Solardo Sessions tour. There are few busier or finer acts in dance music than this pair right now. Cristoph is no overnight success story. 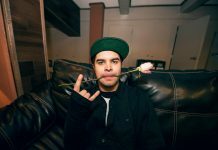 His last couple of years have been a non stop ride from bedroom beatsmith to headline hero. 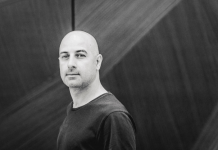 Already he has played landmark venues like Space and Pacha in Ibiza, Watergate in Berlin, has toured South America and Australia. 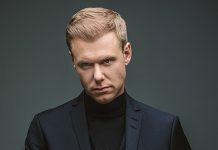 His pumping house productions on DFTD, Knee Deep In Sound, Suara, Last Night on Earth and Bedrock, meanwhile, have been lapped up by everyone from Joris Voorn to Jamie Jones. As a DJ he threads together all styles of house, techno and techno with a moody sense of groove and plenty of melodic ups and downs. Last year, UK duo Camelphat turned out ‘Cola’, a sophisticated house track with Elderbrook’s vocals, a mysterious and pained synth line and haunting atmosphere that became the biggest tune of 2017. It also won them some Track of the Year awards, made number one on the US Billboard Dance Club Songs chart and has catapulted them to the next level. They are now agenda-setting DJs and producers and regulars on labels like Elrow, Green Velvet’s Relief and Suara, as well as Solä, the influential label run by Room 2 residents, Solardo.